The mayor of Japan’s Nagoya city says his administration will determine before this summer whether it wishes to try and host a so-called integrated resort (IR); a tourism facility including a casino and leisure amenities. According to the latest instalment this week of regularly-held briefings with the media, Takashi Kawamura said that authorities in the city (pictured) would start exploratory discussions on the matter with resort operators and consultants. According to GGRAsia’s correspondent, Mayor Kawamura indicated that – were Nagoya to back a bid to act as host – a proposed location should be no more than a 20- to 30-minute journey from Nagoya’s main railway station, and be between 5 hectares (12.4 acres) and 10 hectares in size. This week a Kyodo news agency poll indicated that Osaka city, Wakayama Prefecture and Nagasaki Prefecture were so far the only three Japanese destinations where the respective governments had openly expressed interest in hosting one of the country’s first casino resorts. Kyodo identified Nagoya as one of the authorities “positively considering making an application” for a resort. In November the city had said it was still mulling the matter. Nagoya city is the largest city of Aichi prefecture, as well as the prefectural capital. The relevant casino legislation permits so-called “ordinance-level” cities as well as prefectures to apply to the national government for resort hosting rights. 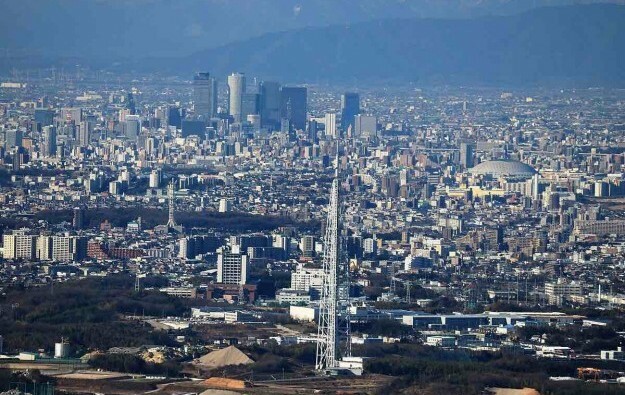 It is possible therefore that Nagoya – an ordinance-level city – and Aichi could end up competing for such permission, according to GGRAsia’s correspondent. Aichi prefecture has reportedly been considering whether to bid for an integrated resort on an artificial island that is home to Chubu Centrair International Airport serving Tokoname city. An election for the governorship of Aichi prefecture is due to take place this Sunday (February 3) according to GGRAsia’s correspondent. The next mayoral election for Nagoya is due to be in April 2021.